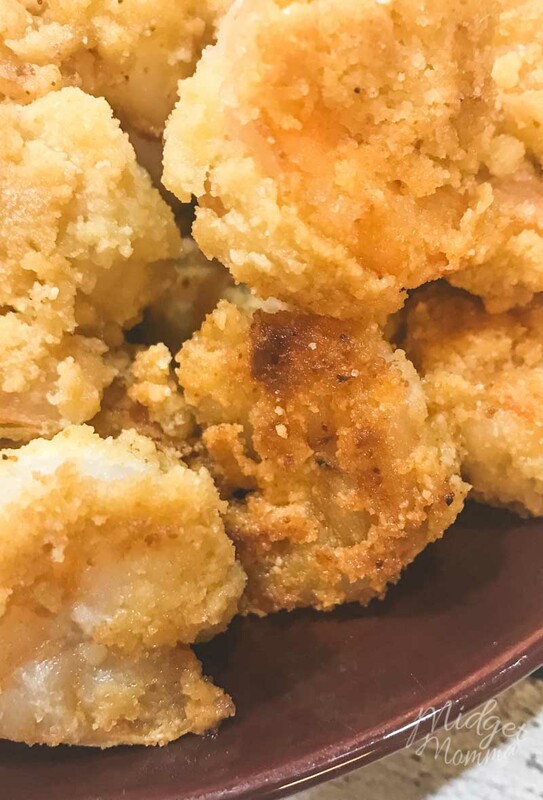 If you are looking for a Keto Fried Shrimp recipe you are in luck! This low carb fried shrimp recipe has just 3 net carbs per serving, but all the crispy that is loved of fried shrimp! No one will even realize they are eating a Keto fried shrimp recipe when they take a bite! I wanted fried shrimp like nothing else tonight. I had bought 2 pounds of shrimp with original plans of just sautéing them in butter with some garlic and then when I went to make dinner, fried shrimp was all I had on my mind. My normal fried shrimp recipe is so not keto friendly and so I had to figure something out that would work. I took a look in my cabinet to see what I had and found almond flour. I haven’t tried to make any fried recipes using almond flour, but I figured it wouldn’t hurt to try it. It worked! 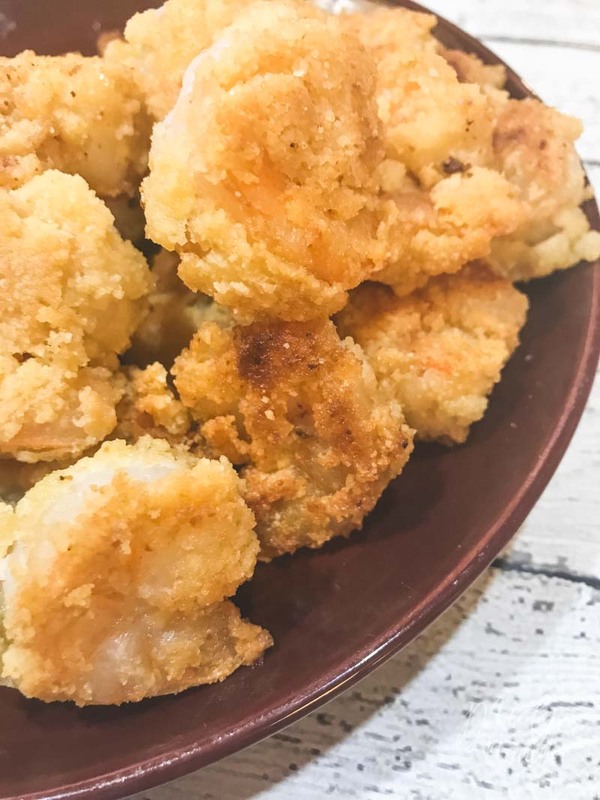 It had the crispiness that I love for my fried shrimp and the almond flour was not overpowering at all with this keto fried shrimp recipe. I was a little bit sneaky with my family when I served them this keto fried shrimp, I did not tell them what exactly I had used to make the breading. I let them all serve themselves, and taste it before saying a word. With 4 kids, I have some very helpful critics when it comes to cooking. If they don’t like something they will tell me which is very helpful when creating keto friendly recipes. I was quite happy to hear them all say it tasted really good but there was something a little bit different then normal. Normally I make friend chicken with panko bread crumbs, so these had a different texture then they are used to. When I told them they were eating keto friendly fried shrimp made with almond flour they were shocked. According to them it didn’t taste at all like “diet food”. Win for Mom! You do not want to use precooked shrimp for this low carb fried shrimp recipe, fresh defrosted shrimp is a must. If you buy frozen shrimp then you are going to want to defrost them fully. 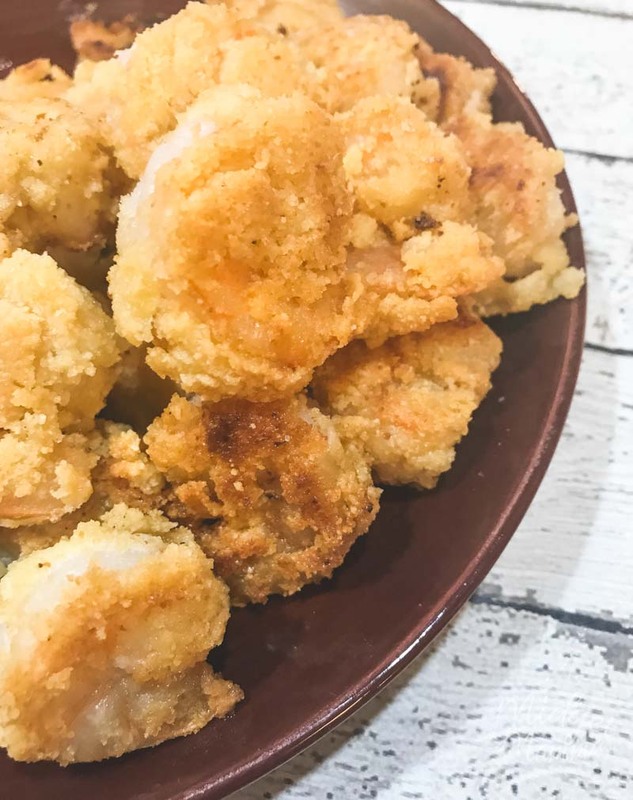 This Keto Fried Shrimp made with Almond Flour recipe is a low carb fried shrimp recipe that will definitely curb that craving for fried shrimp! If you are looking for side dishes to serve with this Keto Fried Shrimp here are a few of our favorites! 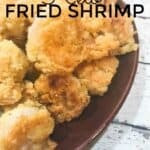 If you are looking for a Keto Fried Shrimp recipe you are in luck! This low carb fried shrimp recipe has just 3 net carbs per serving, but all the crispy that is loved of fried shrimp! In a medium bowl add 1 tsp of Garlic Salt and 2 cups of almond flour and mix well. 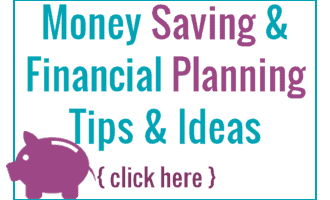 In a small bowl crack your egg and scramble well. Dip your raw shrimp into the egg and the toss in the almond flour, once all of your shrimp have been coated with the egg use a spoon and mix all the shrimp in the bowl of flour until covered. In a large skillet heat on medium heat and then add in the 1/2 cup of olive oil. You can use coconut oil if you would prefer. Once the oil is hot add in your shrimp carefully. Cook for 2 minutes on the first side and use tongs to flip them over. Let them cook on that side for another 2 minutes. Remove from hot oil and place on a plate paper towel so you can drain the excess oil off of them. Very Nice Content you are Written.I love foods. I am a very foody person & my situation is like that where i saw some different of foods which i don’t eated before. I really feel crazy to eat it haha.. about which food, you writing article looking a tasteful dish. I will really go to try it. I just tried this tonight with some sauteed green beans for dinner. It was very good and a good combo. I will definitely save this and use again. I used coconut oil to cook the shrimp. THANK YOU!